Today we’re excited to announce that Ooma is the official provider of business phone services to WeWork community members in the United States and Canada. WeWork is a company that designs and builds physical and virtual communities in which entrepreneurs and businesses share space and office services and have the opportunity to collaborate and work together. Thanks in part to WeWork, the cube culture is being replaced by these shared workspaces with companies of different sizes and industries working side by side in a community environment. 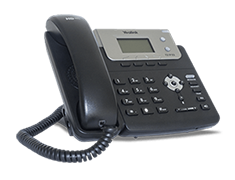 Ooma Office business phone service ideally fits this new community work model with enterprise-class and mobility features that help entrepreneurs and businesses run efficiently and stay connected from anywhere. 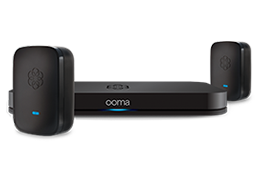 Best of all, Ooma Office cloud-based phone service expands as a business grows and follows a business even when its location changes. Ooma Office for WeWork is available through the WeWork member online dashboard, is competitively priced with no long term contracts, and includes an IP phone, free activation, free number porting, a free mobile app, a toll-free phone number, and virtual fax and conferencing capabilities.